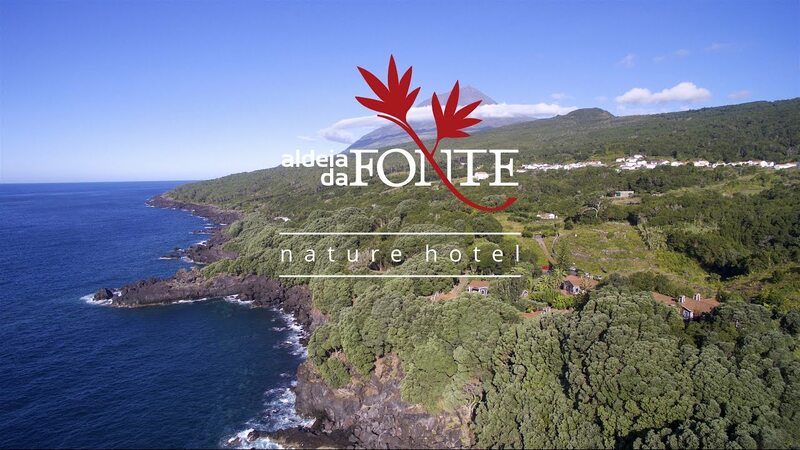 Built with passion, Aldeia da Fonte nature hotel is carefully integrated in magnificent and stunning Pico Island Nature, in mountain foothills. With six volcanic stone houses perched on the cliffs of the Atlantic Ocean, amongst lush gardens, it represents a perfect gateway, halfway between the Old and the New World. Our hotel has 40 rooms and about 100 beds, split into suites, studios, standarts and standarts deluxe, recently renovated to provide you all the comfort and satisfaction. Aldeia da Fonte Hotel. 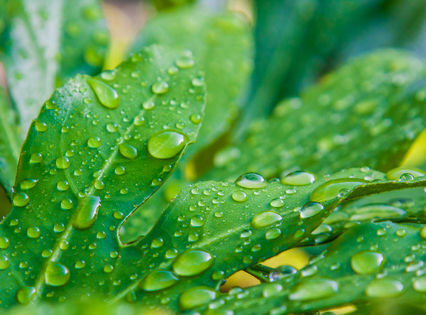 The fifth most eco-friendly hotel in Portugal. Debruçadas sobre as falésias para o Oceano Atlântico, entre jardins exuberantes, é um porto de abrigo de eleição, a meio caminho entre o Velho e o Novo Mundo. Lost in the deep sees, Pisco island is a true gem. Its mild climate along with the breathtaking landscapes makes it an inspiring and rejuvinating environment which is not to be missed. Nature finds its highest expression in Pico, the eternal fight between the see and the majestic cliffs donate an incredible atmosphere, which is enriched by a unique biodiversity. 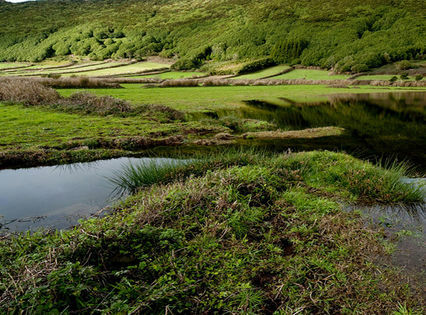 Enjoy the azorean nature with charm and serenity. Relax, dive in the sea and discover the hiking trails. 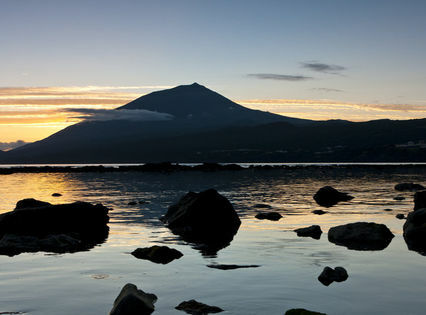 Watch dolphins, whales and birds and contemplate the beauty of Pico Mountain, Portugal's highest peak.